Jet International Travels & Tours was established way back in 1996 with a view to cater to the travel and ticketing needs of Goans to their utmost satisfaction. 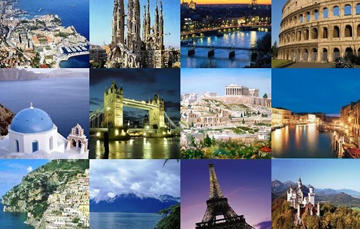 We offer international branded holidays and tailor made holidays to all the countries. We also do pilgrimage tours to Israel, Lourdes (Paris) and Fatima (Lisbon). 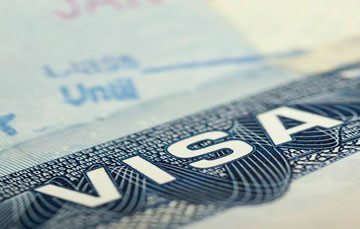 We have strong relationships with the leading Airlines, Consulates, Embassies, Passport offices, Airport authorities which helps to provide special assistance for preparing and submitting documents for Visas to all the countries, obtaining Passports, acquisition of Portuguese Nationality, Educational and Civil certificates attestation by Consulates. Jet International Travels & Tours is an IATA accredited Travel Agent, having the best and cheapest deals for you on all Domestic and International sectors. Jet International Travels & Tours provides attractive Tour/Holiday packages within the Indian circuit as well as international destinations. We are GSA’s in Goa for Thomas Cook Leisure Holidays, Cox & Kings holiday packages, Cosmos and Globus Holidays and Cruises. Jet International Travels & Tours provides complete guidance and documentation in obtaining Visas to all countries. 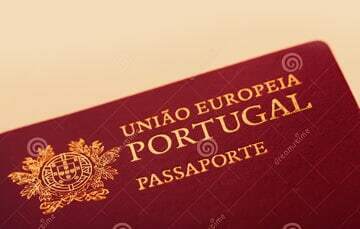 Jet International Travels & Tours provides complete assistance in Portuguese Passport documentation and processing in Lisbon, Portugal. Jet International Travels & Tours are authorised agents for Bajaj Allianz, Trawell Tag Tata AIG and ICICI Lombardfor overseas travel and health insurance policies. 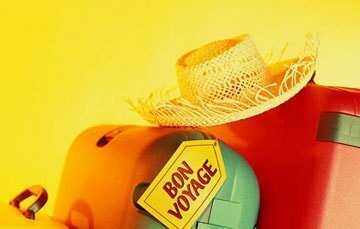 Choose from our range of travel insurance products. 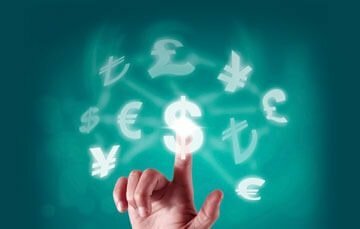 Jet International Travels & Tours provides assistance in arranging foreign currency and travellers cheques for your foreign trips.We exchange currency and travellers cheques of all countries with best rates. Jet International Travels & Tours was established way back in 1996 with a view to cater to the travel and ticketing needs of Goans to their utmost satisfaction. It was awarded IATA (International Air Transport Association) accreditation within a record time of six months from its inception in the year 1996. 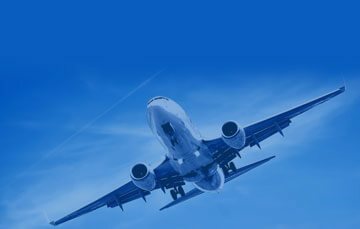 A professionally managed organization, equipped with the most modern global computerized reservation system along with online automated BSP International and Domestic Airlines ticketing. The office being very spacious has a customized holiday ambience providing world class holiday solutions and tailor-made packages along with the entire travel arrangements to aspiring holidayers. Apart from having fantastic user friendly infrastructure, the staff is highly qualified and experienced with lots of innovation and swiftness in implementation of ideas which has been the hallmark of success of this firm. Jet International Travels & Tours… where Service and Success are a Way of Life!